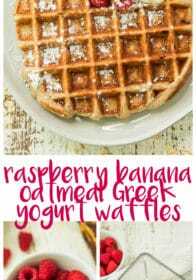 Healthy Raspberry Banana Oatmeal Greek Yogurt Waffles packed with protein, fiber and nutrition. Just toss everything in the blender (besides the raspberries) to make the batter! Top with almond butter, maple syrup or extra greek yogurt for the most wonderful breakfast. I teamed up with Kroger to share these tasty Raspberry Banana Oatmeal Greek Yogurt Waffles. As always, all opinions are my own. My kiddos went back to school last week. 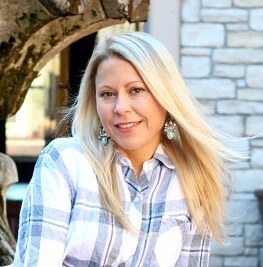 I can’t believe summer is on the way out and fall will be here before you know it. Kids need plenty of brain power first thing in the morning, and I really like to provide a satisfying, healthy breakfast when possible. With the close quarters and everyones germs, I also want to prevent my kids from getting sick. 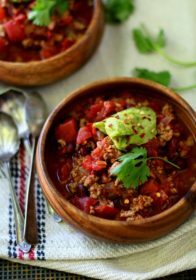 So, I try to keep meals nutrient-rich, with plenty of immunity-boosting ingredients. 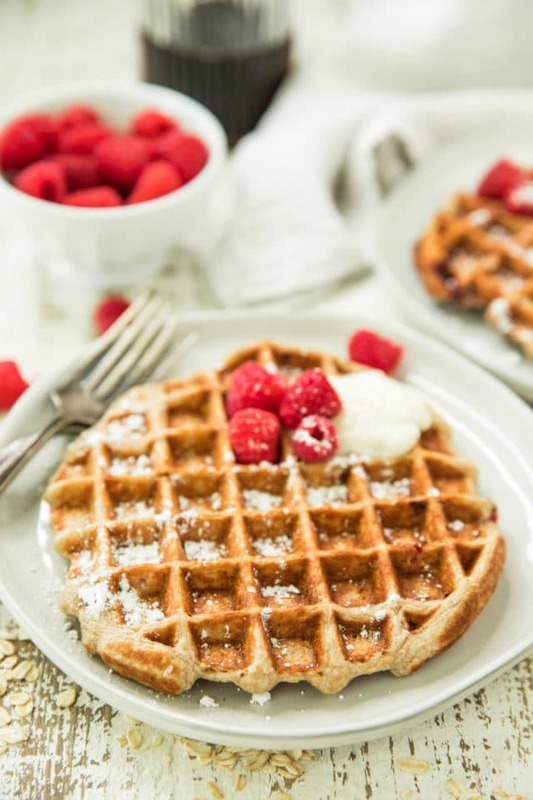 That’s why these Raspberry Banana Oatmeal Greek Yogurt Waffles are so perfect! 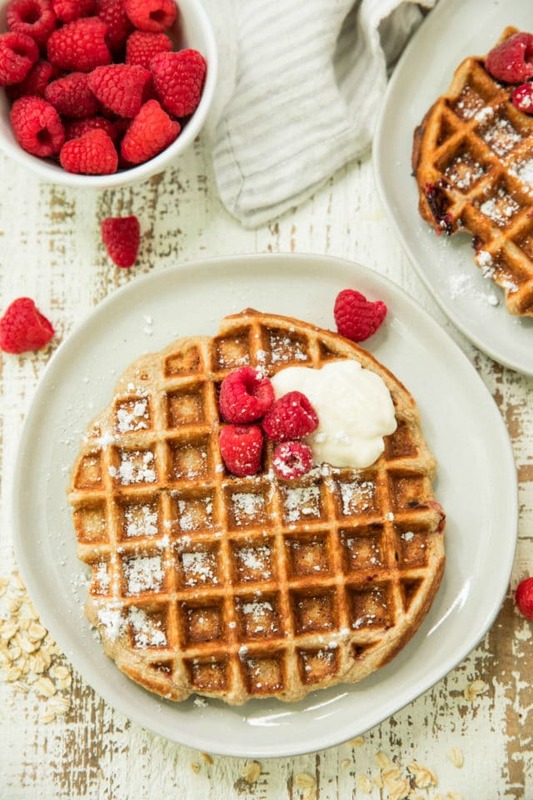 Not only are these waffles protein-packed with a fabulous raspberry banana flavor, they also include probiotics from greek yogurt, fiber from oats, added protein from egg whites and nutrition and vitamins from the fruit. Truly the perfect breakfast for digestive health and staying well. As an added plus they’re also seriously the easiest waffles ever! 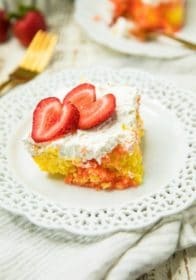 The batter is made in the blender for easy clean up so if you have kids, this is a great recipe for them to help with. I have a feeling these Healthy Raspberry Banana Oatmeal Greek Yogurt Waffles are going to be a breakfast staple at your house, I know we are going to make them time and time again! Enjoy! 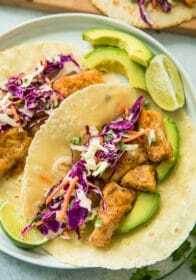 And be sure to check out Kroger’s website for more information and recipe ideas for improving digestive health. You can also save over $50 in wellness essentials with digital coupons. All of the ingredients for these waffles were found at Kroger. I especially love the Simple Truth Organic brand that is available. Organic products at an affordable cost – can’t beat that! 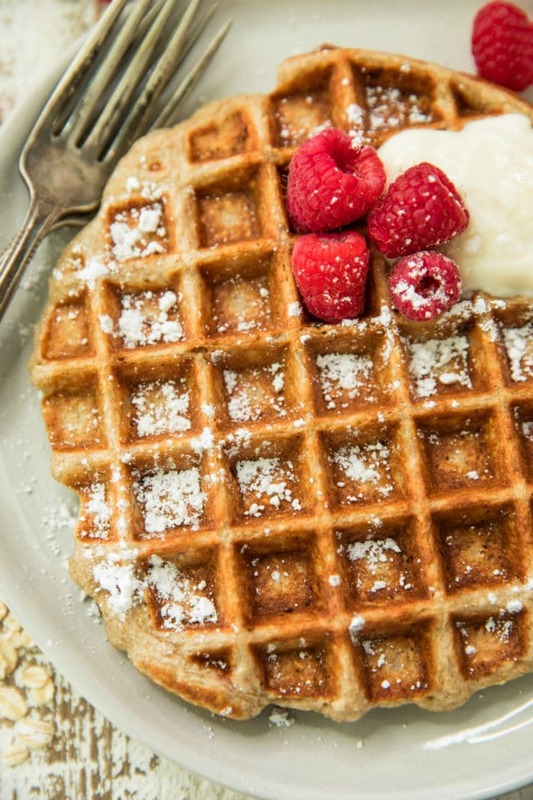 Easy, healthy waffles packed with protein, fiber and nutrition. They make for the most wonderful breakfast! Preheat waffle iron and spray with nonstick cooking spray. 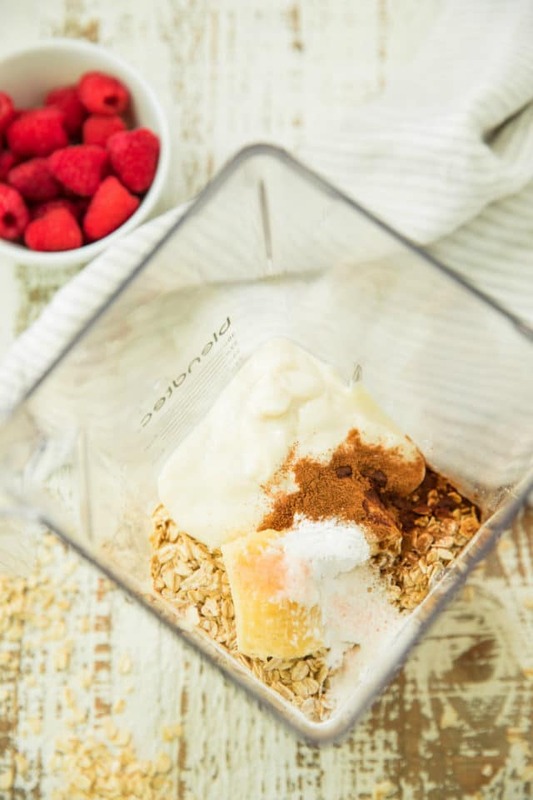 Add all ingredients except raspberries to a blender and blend on high until well combined and smooth. Unplug blender and gently fold in raspberries. 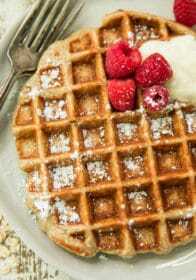 If you're using a Belgian waffle iron, you can pour half of the batter into the waffle iron, and cook until steam stops and waffles are golden brown and slightly crispy on the outside. Recipe makes 3 large Belgian waffles. Serving size: 1 Belgian waffle. Top with peanut butter, greek yogurt, fruit, chia seeds and/or maple syrup. *To freeze waffles: cool them on wire racks when they are done cooking. Then line a baking sheet with parchment paper, add waffles and place in freezer. This helps them stay straight and perfect for toasting. Freeze for 2-3 hours like this (or up to 6). Then remove from freezer and place the waffles in ziploc bags. Seal bags tight. Waffles will stay good for up to 3 months. *Feel free to double the recipe if you'd like to make more. *Feel free to use different berries in this recipe. Blueberries or strawberries would be equally wonderful. *If you want to ensure this recipe is gluten free, use gluten free oats. *Make dairy free by using a dairy free yogurt variety. *Nutrition information is for 1 Belgian waffle without toppings. 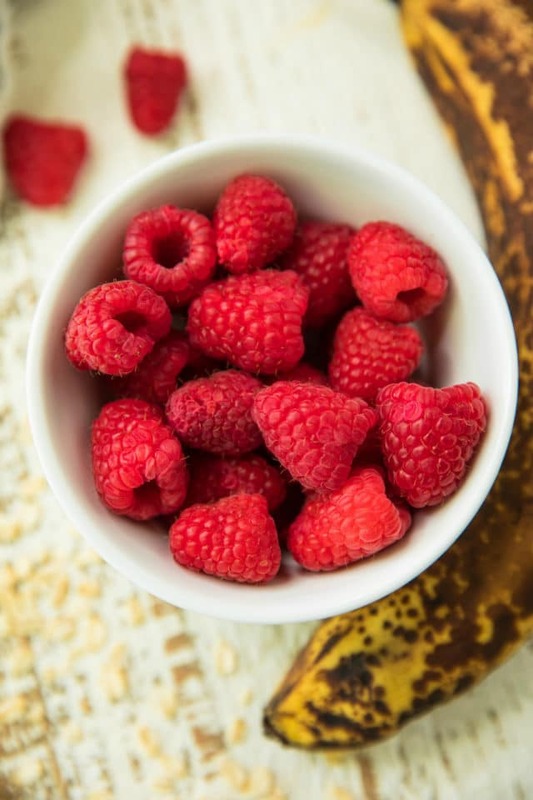 Oh my goodness, Kim, these have ALL my favorite breakfast things in one – raspberries, bananas, and Greek yogurt. Seriously my dream weekend breakfast. Plus my son will devour them, too! Hope you and your son get a chance to give them a try! It’s so crazy how quickly this year has gone by! I’m all about quick and easy blender waffles to help njoy time over breakfast and hold onto time with kiddos as much as possible! Thanks so much! Hope you get a chance to try them soon! Wow, do these waffles really have that much protein?! 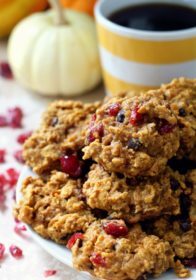 Love how they are made with heart-healthy whole grain oats!! 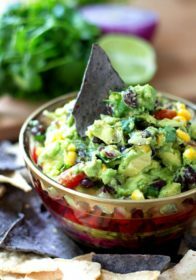 I LOVE blender recipes, they’re so quick and easy to make! I wonder if I can adapt this recipe and make it vegan. Me too! I’m sure this would work using the flax egg method and dairy free yogurt. 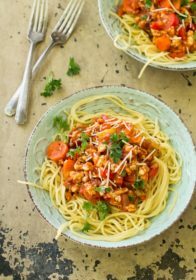 This recipe looks soo tasty, and I love that it has no sugar. I am wondering if I could use the same mix for some kind of pancakes instead? My waffle iron is broken and I never have time to buy a new one. Hi Corina, Typically waffle and pancake mixes are pretty interchangeable, but I haven’t actually tried it as pancakes. 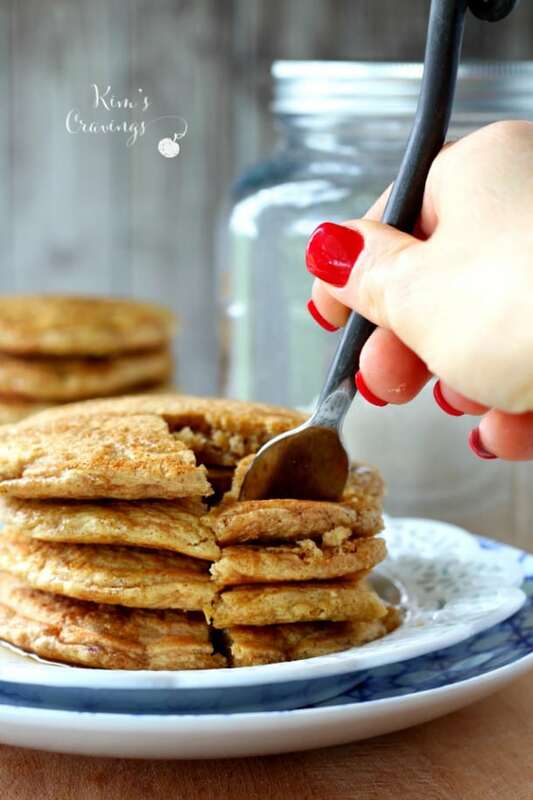 Here is a link to a really similar pancake recipe on my site that has gotten great reader feedback – https://www.kimscravings.com/banana-oat-blender-pancakes/ Enjoy! Wow, this breakfast recipe looks really delicious and looks so easy to make. I am sure we will be having a good breakfast if I make this. Yum, these look amazing! Love the addition of Greek yogurt – that makes them both healthier and more moist. These sound really yummy. I haven’t made waffles before but think I have a waffle maker somewhere, hope I can find it. I am obsessed with waffles! I havent had them for a while with being GF now but the moment I find a good gluten free waffle, I will be in my element! These waffles looks amazing , I’m definitely going to try them as I have a sweet tooth but I’m on a healthy journey. Oh these waffles look so delicious indeed. I like the toppings you chose as raspberries are my favourite! Great job. Waffles are my all time favourite and I can literally eat waffles my entire life. Gonna try this out soon! Hi Kim made these waffles this morning and they are absolutely delicious best waffles ever,will certainly make over and over again.Thank you. I LOVE hearing this!! So glad you enjoyed and thanks so much for taking the time to comment!